This is the second part of “My Survivor Philippines” experience. This will be highlighted by the “Tribal Council”. 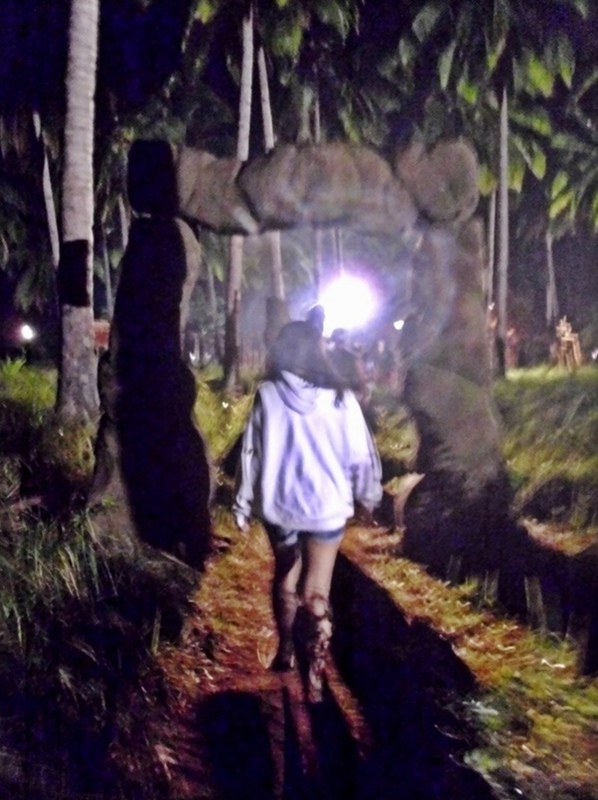 My Survivor Philippines moment was truly an unforgettable experience. Apart from having the opportunity of going to an unusually remote place, I was also able to surprise my castaway husband, Chuckie, of my presence! Not seeing him for roughly 24 or 25 days and without any communication whatsoever, it was absolutely exciting to finally do! Being with him for the first time after so long was truly emotional, too! But it didn’t just end there. 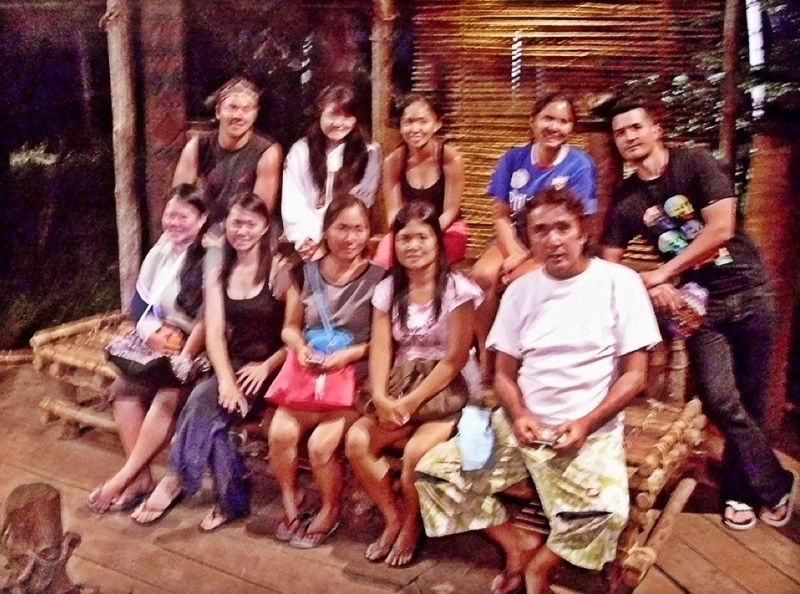 Apart from “our moments” in the island, we (“loved ones”) were allowed by the very kind and accommodating Program Manager of “Survivor Philippines Celebrity Doubles Showdown”, Mr. Neil Gumban, to enter and watch the actual “Tribal Council” live (backstage and hidden, of course)! Tribal Council is an event held at the end of each cycle (a cycle consists of a day for “reward challenge” and another day for an “immunity challenge”. 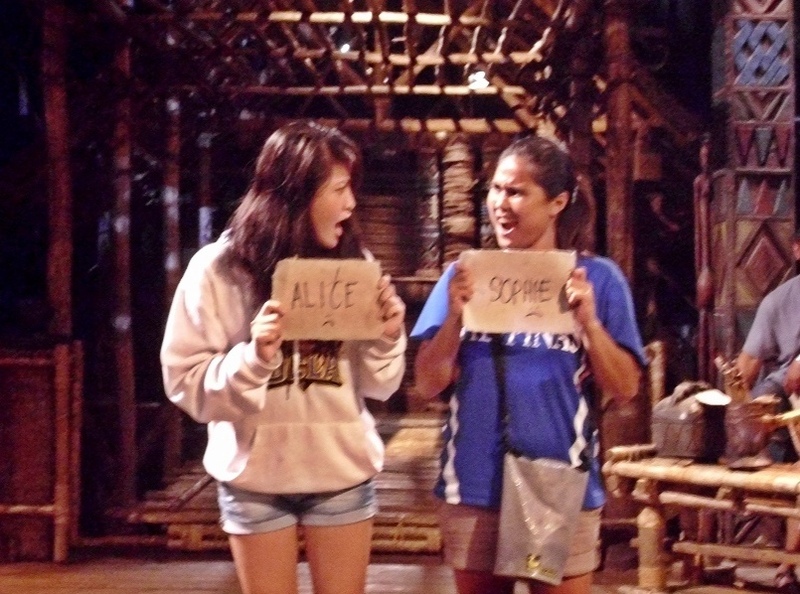 They were on their 26th day and this was also the night when Chuckie’s fellow castaway, Gino dela Peña, got voted off. No need to go into the details of what happened during that Tribal Council. 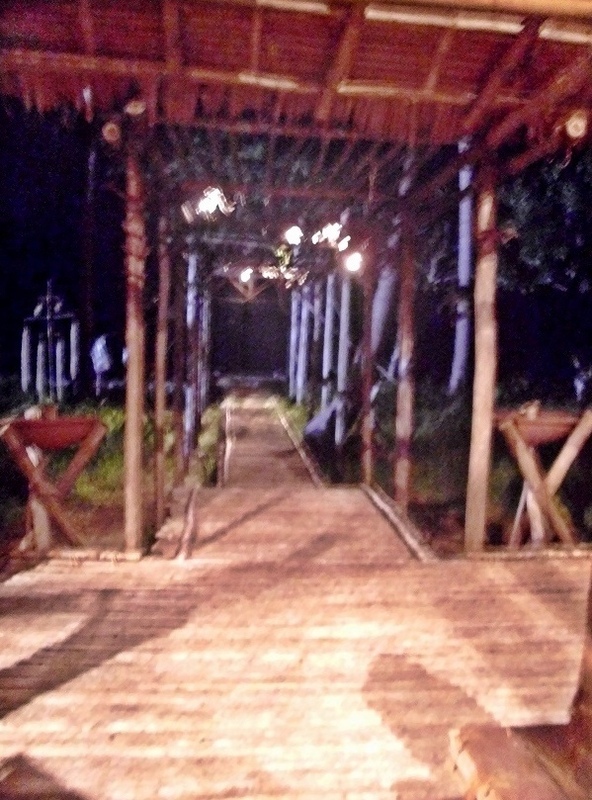 We were transported to the “Tribal Council” area before the castaways and jury arrived. 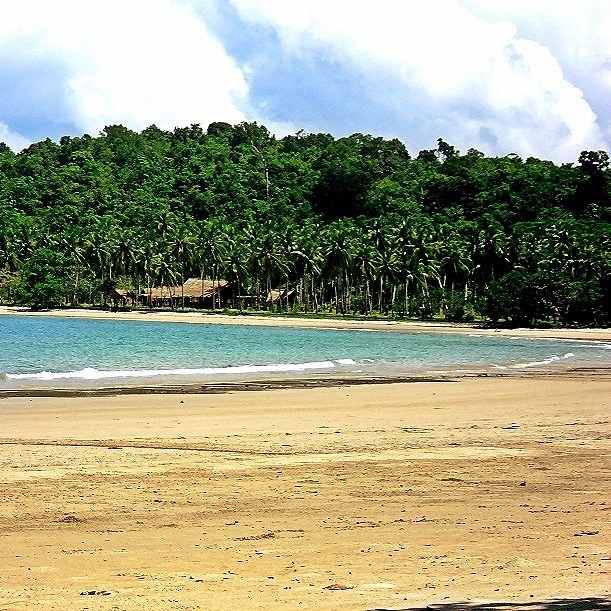 The area is situated near the shore, surrounded by coconut trees as far as the eyes can see and where you could only hear the waves crashing the shore. Entrance to the “Tribal council” area. We were advised to keep the volume of our voices very low as the castaways did not know that we were in the area watching. We were in a small hut nearby close to where some of the Jury Members were seated. Shortly after, we were joined by Direk Rico Gutierrez, a few Segment Producers, and some production crew/staff. 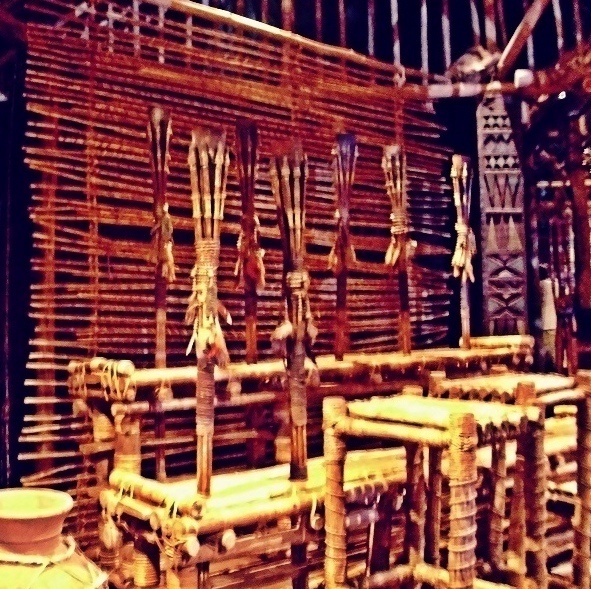 I was in awe of how beautiful the “Tribal Council” area was! I immediately took pictures as I know this will be the ONLY time that I’ll be able to see this place. Without the usual Klieg lights used during filming, the entire area was only lit up by the moon’s eeriely romantic glow. A perfect place for couples. Exit area of the castoffs. The “Tribal Council” area could actually serve as a beach house – completely made of wood with torches and a fire pit complimenting (and adding mystery) to the place. This is the spot where Richard Gutierrez sits every “Tribal Council” night. 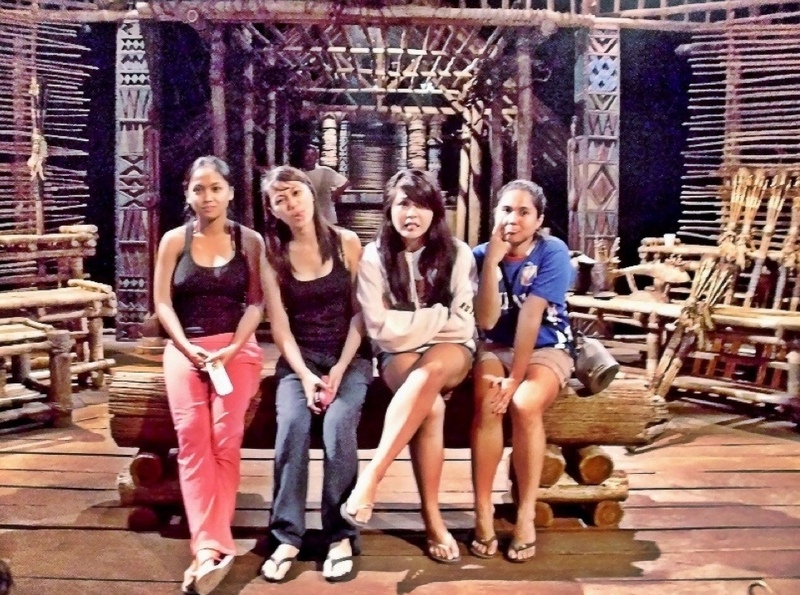 With me are Rochelle Pangilinan, Sophie Odulio and Alice dela Peña. Sophie and Alice trying to vote-off each other. Lol! The “loved ones” seated at the castaway area. 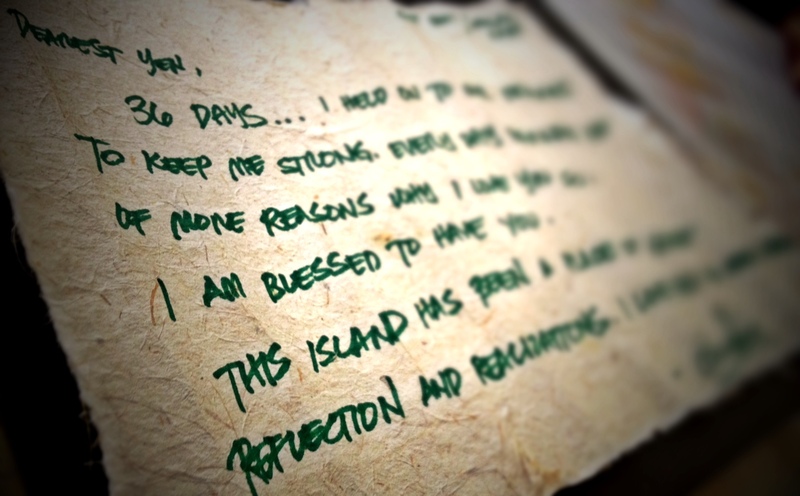 My husband wrote me this letter with the actual paper used during “Tribal Council”. I’ve been a fan of the “Survivor” franchise eversince it started airing. Who would have thought that I’d be able to see the actual “Tribal Council” of “Survivor Philippines Celebrity Doubles Showdown”?